Drago Malfoy. Happy Birthday Tom Felton. 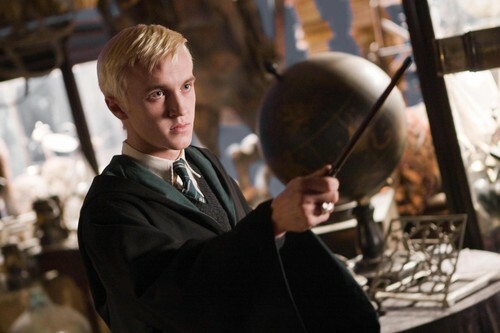 HD Wallpaper and background images in the Drago Malfoy club tagged: draco malfoy slytherin tom felton tumblr.